Faithless have released a new compilation. It features classic tracks such as Insomnia, We Come 1 and God Is A DJ remixed by some of the hottest artists currently on the dance music scene including Avicii, Armin van Buuren and Eric Prydz. Other artists who have added a fresh twist to Faithless’ music include Above & Beyond, Axwell, Claptone and Autograf. The second disc features the tracks in their original form. 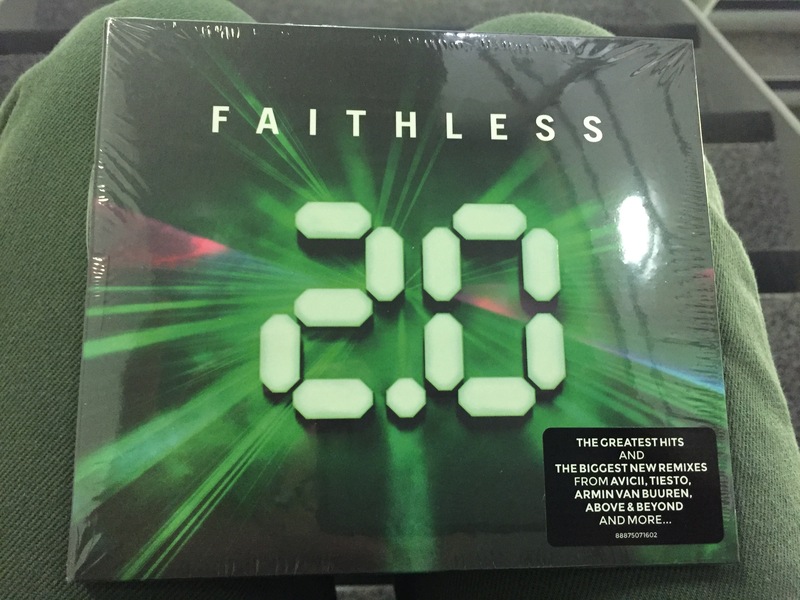 The album – Faithless 2.0 – has been released in anticipation of a UK tour visiting Glasgow, Birmingham, London and Manchester.